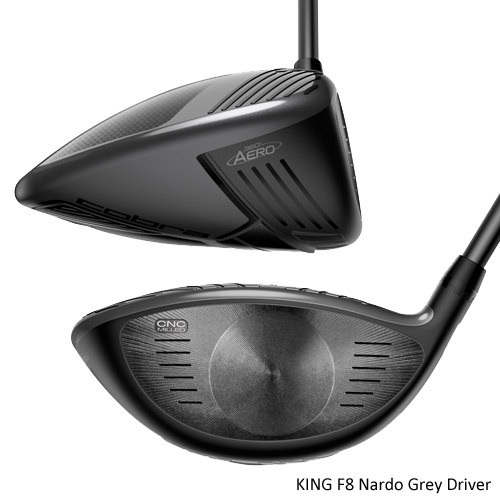 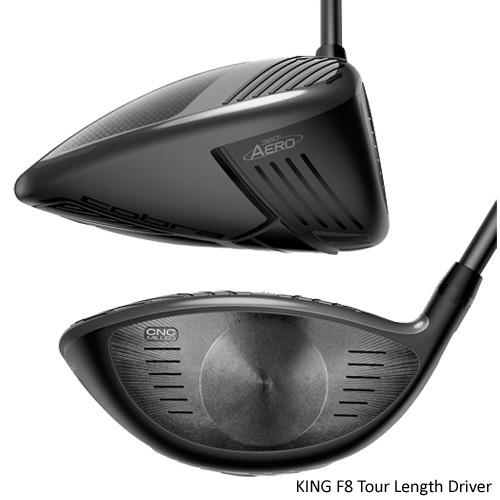 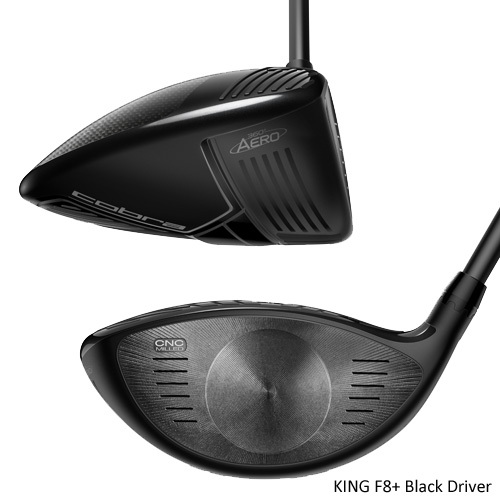 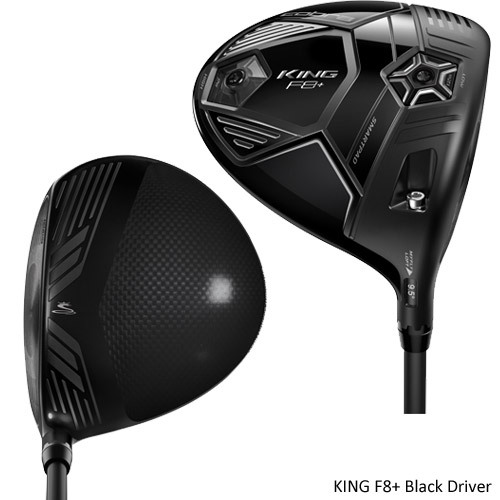 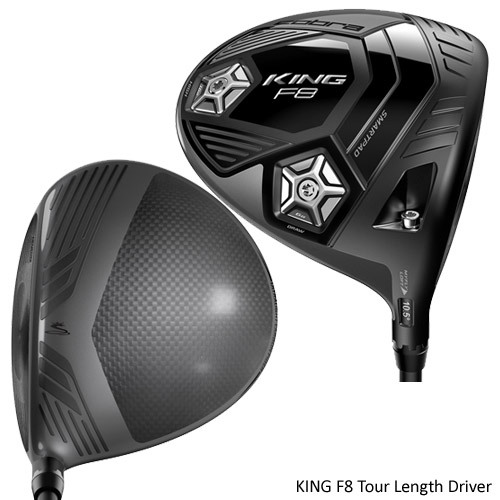 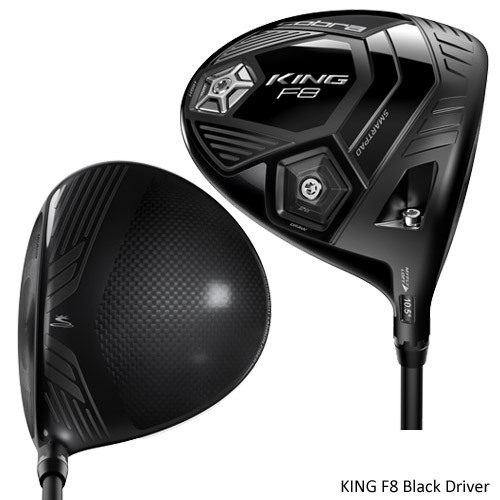 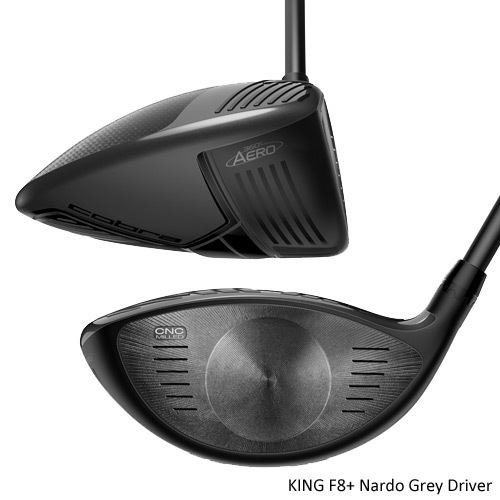 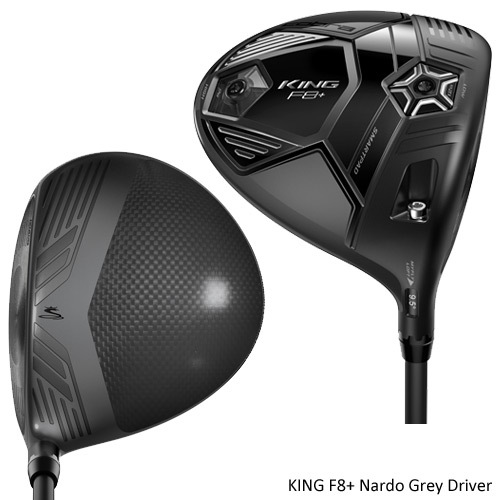 Now you can order Cobra F8 Driver the way you want it. 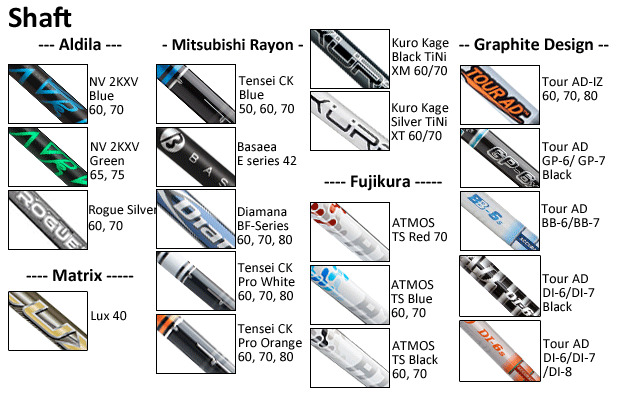 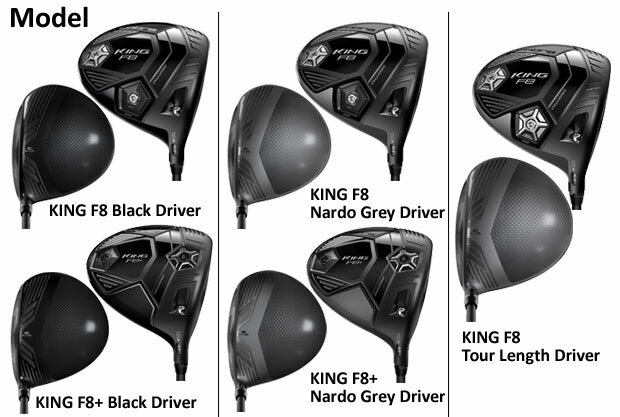 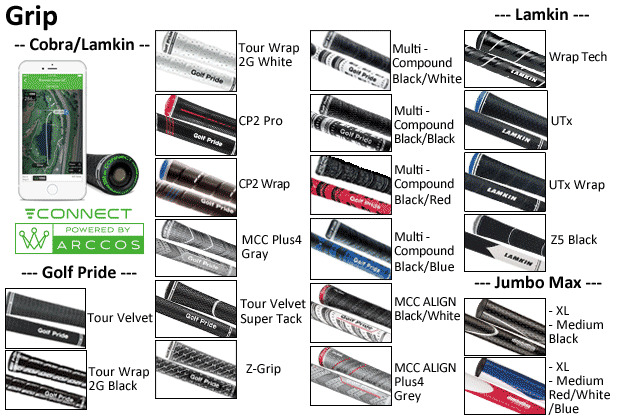 Just make your selections on the following pages and get your brand new Driver built to your specifications. 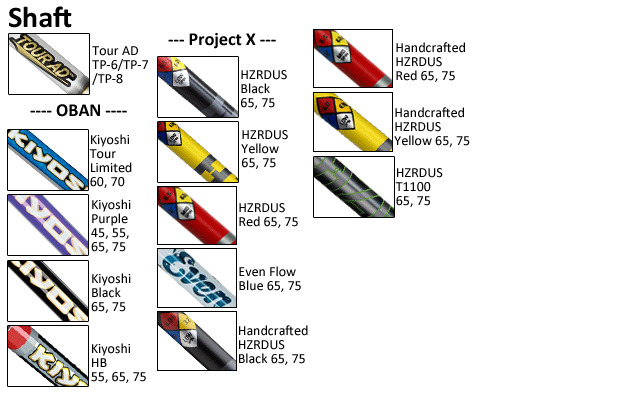 Please note that the price may vary with each option. 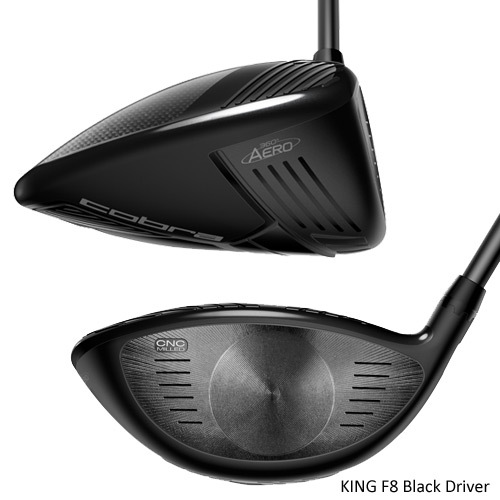 *Your clubs will be built at the Cobra facility and include the factory warranty.